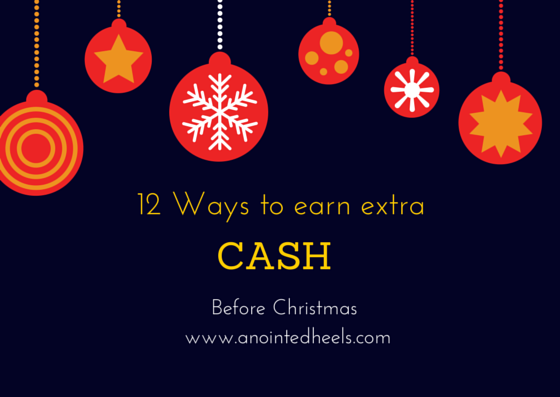 So far I've share 5 ways you can earn cash from things you already have. I mention having a garage sale, trade used items on the Amazon trading program, Selling on eBay, Selling on Amazon, Selling on Facebook, well today is day 6 of our series. earn cash by selling handcrafted items on Etsy. I'm a huge Etsy consumer, I have gotten Tutus for my girls, custom labels, even design work for my blog. So it's a matter of thinking outside the box. For example, this woman has taken her own stock photography, created a store on Etsy that opened in April. She has sold over 2,200 stock images since opening. At $15 an image she has earned 33k in 6 months with little to no work because I'm sure they are probably digital downloads. https://www.etsy.com/shop/KateMaxShop. Have you ever sold or buy anything on Etsy?